CES 2015 is around the corner, and while Sony looks to be the only mobile player announcing a new flagship phone at the domestic expo, rumors of HTC welcoming its next-gen handset are running rampant online. 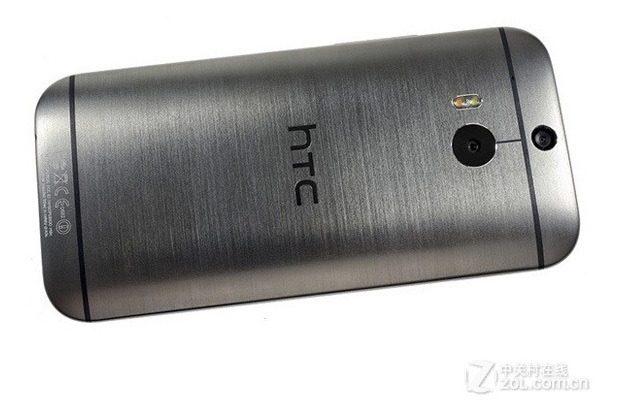 We’ve seen reports over the past two weeks regarding the HTC Hima aka One M9, though none have shown a glimpse of what the actually Android device might look like. International site ZOL.com.cn has supposedly leaked shots of the Hima, which clearly resembles the One M8 with a metal build and large display upfront. The Duo Camera is seen on the rear, though it’s being suggested that the company could ditch this setup in favor of a 20.7MP shooter. Other rumored specs include the Qualcomm Snapdragon 810 CPU with 3GB of RAM, 13MP front-facing camera, Android 5.0, and a 2,840mAh battery. 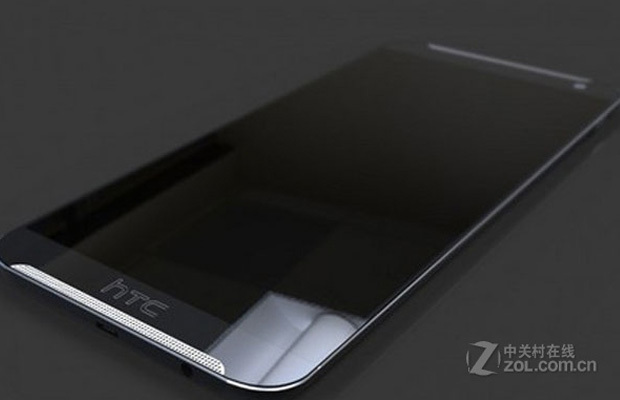 The front screen is said to either be a 2,560×1,440 pixel resolution Quad HD or full 1080p HD display. Considering HTC’s track record, only makes sense that we’ll see this handset around Mobile World Congress 2015 in February.